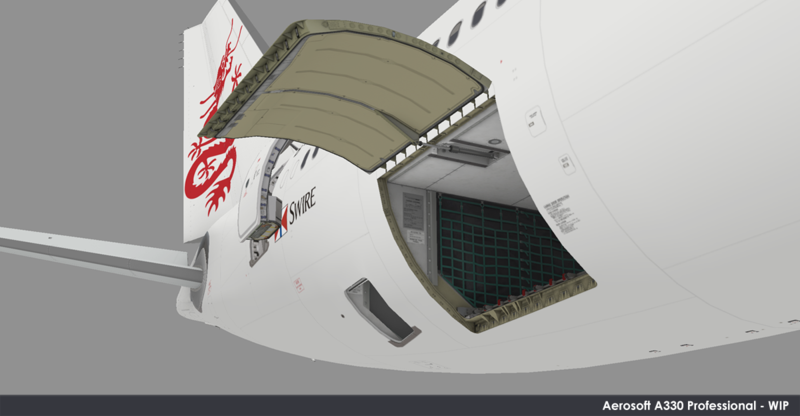 A mini update about Aerosoft’s A330 Professional has been posted to the company’s forum by its developer! 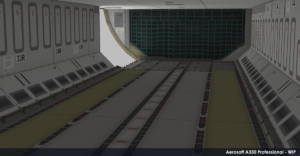 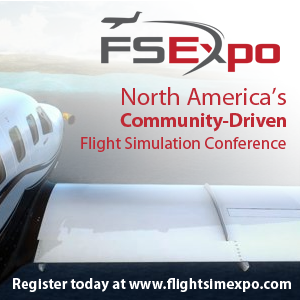 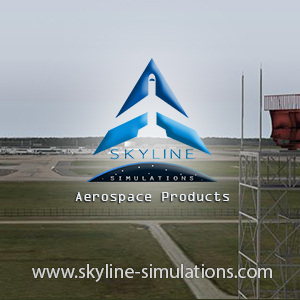 Progress is being made on the model, as Stefan said, the next task is to move the model into the simulator to start introducing new technologies. 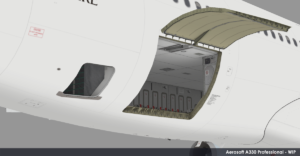 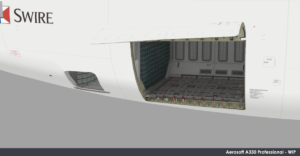 Last week’s previews featured the aircraft’s external moving parts including the landing gear assembly and all the doors of the aircraft, this week, work has been done on the internal modelling of the cargo hold. Previous ArticlePMDG | 747-8 Release “Expected” This Weekend! 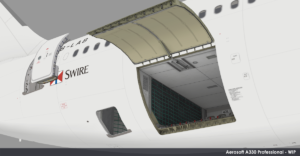 Next Article PMDG 747-8 Released!